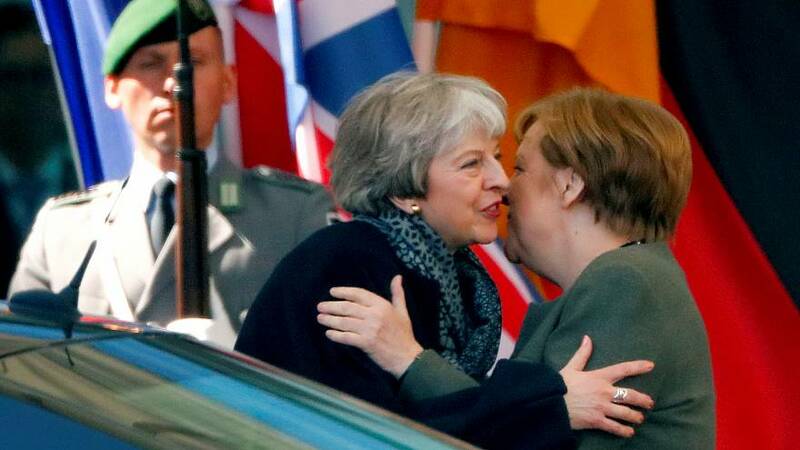 UK Prime Minister Theresa May visited heads of state in Germany and France on Tuesday, seeking support for another Brexit delay ahead of Wednesday’s EU summit. The United Kingdom is currently scheduled to exit the EU on April 12 but Mrs May is pushing for an extension to June 30. The US is threatening to impose tariffs on $11 billion worth of goods from the European Union in response to European aircraft subsidies. Products targeted in a list released by the US Trade Representative on Monday are largely traditional European products — including cheese, seafood and wine. The US claims that by providing "launch aid" to Airbus, the EU is causing American rival Boeing to lose global market share. Turkish President Recep Tayyip Erdogan reiterated on Monday that he will go ahead with the controversial purchase of Russia’s S-400 missile system. During Erdogan’s third visit to Russia this year, the Turkish leader vowed to strengthen military cooperation between the two countries despite warnings from US Vice President Mike Pence last week. Pence urged Turkey to back out of the deal, arguing that their NATO membership would be at risk if the transaction is completed.